Reviews - "Christmas In Time"
South Surrey author Yvonne Pont has published her first novel, entitled The Bess Time. South Surrey author Yvonne Pont is no stranger to travel. As a former counter agent for CP Air (and later, Pacific Western, Canadian Airlines and Air Canada) she got plenty of opportunity to wing to exotic vacation destinations wherever she wanted. Now, in retirement, she’s exploring a new dimension: time travel. 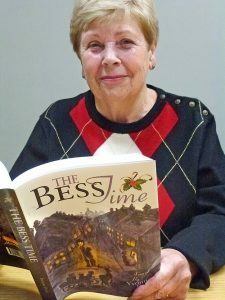 In her meticulously-researched, charming first novel, The Bess Time (Minnie’s Publishing, available at Whitby’s Books in White Rock and on amazon.ca) she whisks the reader back to a vividly recreated Victorian London, just in time for the Christmas season of 1847. The book – first in what Pont plans as a series of novels revisiting Christmases past – makes a nice gift bet or an enjoyable indulgence for any dreamer seeking a good read while curled up in a comfy chair over the holidays. 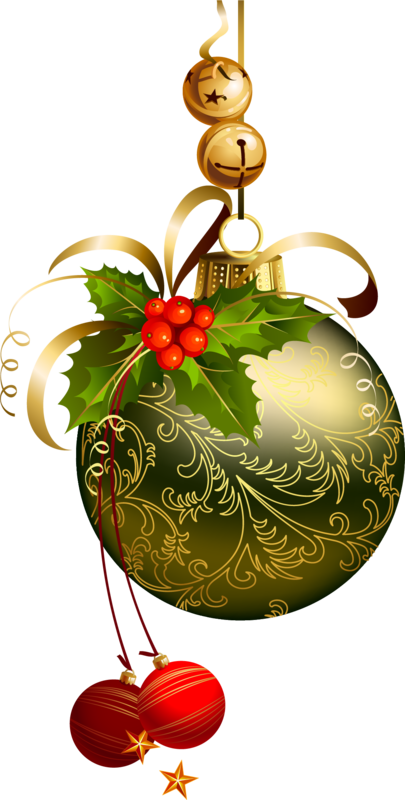 The Bess Time is the time of Charles Dickens, horse-drawn carriages, corsets and bustles, stovepipe hats and Viennese waltzes – an era that (partly due to Dickens immortal 1843 story A Christmas Carol) virtually created the concept of Christmas that endures in our own time. It’s also the time of Bess Turner, Pont’s surrogate time traveller in the adventure, who finds herself an eye-witness to a magical, yet real-life, Dickensian Christmas. A woman in her 50s and resident in the present-day Lower Mainland, Bess has purchased one of those ‘Dickens’ Village’ miniature house ornaments at a specialty store in Chilliwack. Bringing it home and setting it up in a prominent place, she can’t resist the natural temptation to peer in one of the windows, imagining how it must have been to be alive in that time and place. “That’s when she sees a shadow in the window – but what she doesn’t realize at first is that it’s her own shadow,” said Pont. Unaccountably, Bess finds herself transported back in time, discovering that a younger version of herself is actually a resident in the house, in Fetter Lane, a gloomy lamp-lit street in London. It’s just the starting point for a tale of intrigue that brings Bess face-to-face with some real-life personalities of the era, while having to conceal from everyone, past and present, that she is travelling back and forth across time. There’s a practical reason she wrote Bess more youthful in her Victorian existence, Pont explained. In many other respects, Bess resembles Pont herself, she admits. Also very Pont-like is what fuels the time trip – an irrepressible quality of imagination that leads the author to explore the ‘what-ifs’ of any situation. “I’ve always liked Christmas, anyway,” she said, adding that she likes to include descriptions that involve all the readers’ senses – from the sights, sounds and smells of a Victorian street to the taste of flaming plum pudding. Born in Vancouver – but a Surrey resident since 1951 (“I’m one of these Surrey girls”) – Pont said she has always been drawn to writing. “I wrote when I was young, at Queen Elizabeth Secondary – I actually got a story chosen to be in our little high school paper – but I never pursued it,” she said. She’s managed to keep her hand in, over the years, however, and has taken creative-writing courses with popular mentor Ed Griffin. Currently editor of the newsletter for the B.C. Ford Retractable Car Club – Pont and husband Alec are proud owners of a 1959 Ford hard-top retractable convertible (a type manufactured for three years only) – she has also served as secretary of the White Rock District Garden Club. While she has written short stories, The Bess Time is her longest work of fiction yet. But while she created a full outline and character studies to guide her, she found her imagination filling in more than she could anticipate. Even so, it took her two years to finish a final draft she was satisfied with, and another two to get it published. “That’s an education in itself,” she said, adding that while she submitted her manuscript to publishers and got polite responses, most were more interested in non-fiction works than taking a chance on a novel by an untried author. She decided to go the self-publishing route, and counts herself fortunate to connect with Victoria-based Spica Design and Blue Island Printers who were able to help her design and format the book to her satisfaction (and Connie Wicklund, a personal friend and former president of the South Surrey White Rock Art Society, has provided an evocative cover illustration of Fetter Lane). Already halfway through the second book in the series (for which she and Alec revisited England this year, including research trips to the National Archives and the railway museum in York), she is keeping current by also having The Bess Time formatted as an ebook. But she confesses that physical books – particularly old ones – exert the greatest appeal for her. 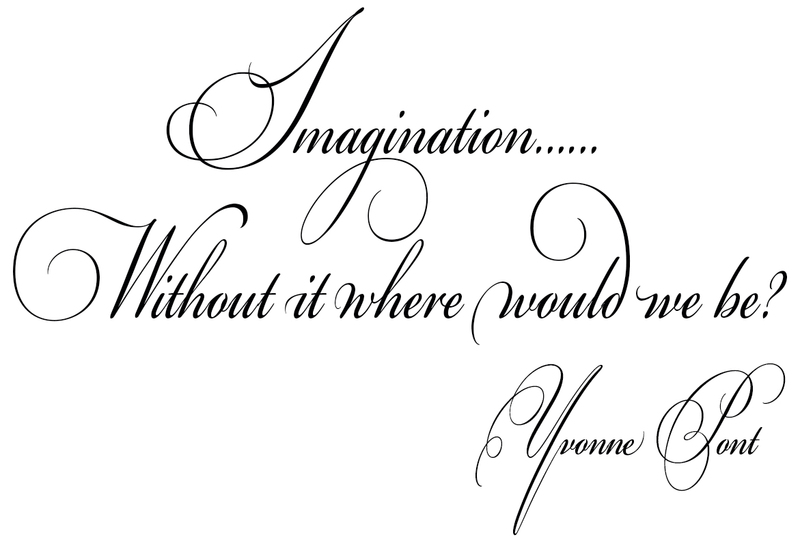 “I think every book tells a story in itself, if you let your imagination go,” she said. “Where did this book come from? Who did it belong to and what has it been doing all this time? “I do that with most things – even rocks and animals,” she chuckled.